I did not know this about your dad… I have known several folks who have this same affliction, though I never knew the name of it. I’m happy to hear that there are new medical advancements and hope/pray that your dad will find relief. 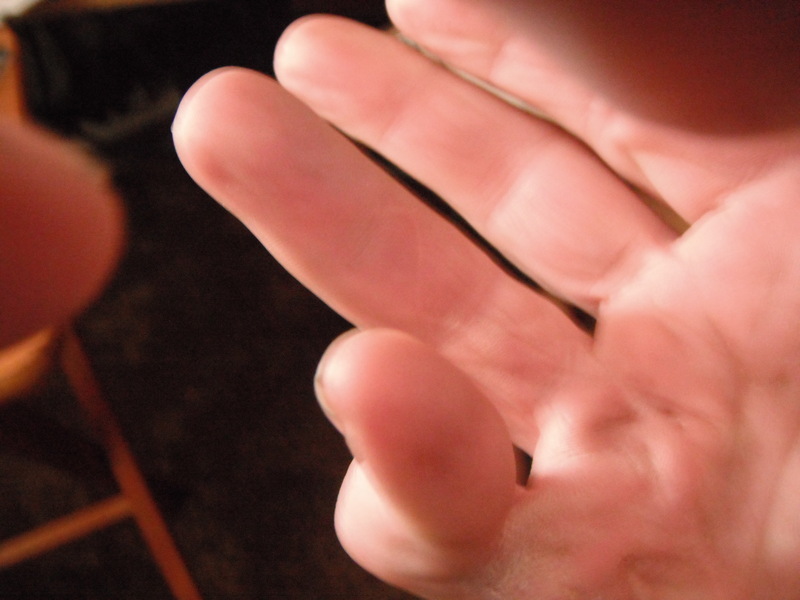 There are actually several options other than surgery for Dupuytren’s. I have done extensive research as I have the lesser known related foot condition Ledderhose Disease. There is now a collegenase injection which is designed to break down the cords and radiothereapy is also thought to delay the progression of the disease and reports on this are showing it to be quite effective, thought it might be useful for you to know that there are other options should you start to develop this. Although I don’t discuss Dupuytren’s exactly most of my references are linked to Dupuytren’s as there is so little out there on Ledderhose, I have look at the success of several different treatments on my blog and also recommend looking at the International Dupuytren’s Society forum. Thanks so much for your comments Gary. Luckily I have not shown any signs of Dupuytren’s (yet) but I will definitely check out your blog and the society forum. Interesting stuff!